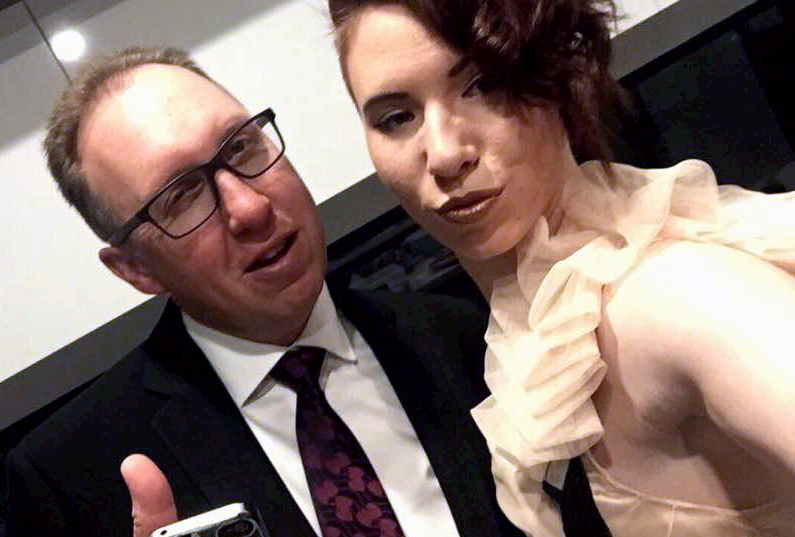 The death of Leading Senior Constable Gavin Frew has devastated his family and Wangaratta police colleagues who always found joy in his unique ways. He had been stationed with the Wangaratta Highway Patrol in recent years after moving to the region from Horsham, but died this week. Daughter Kaycee Frew said her father was her best friend. “He was a loving husband, an amazing father and a lovable idiot to all,” she said. Leading Senior Constable Frew was known for his dedication to the job and sense of humour, but also suffered from post-traumatic stress disorder. Ms Frew described him as her “sad clown” and wanted to make him the face of the disorder within Victoria Police. His death comes as Police Remembrance Day will be commemorated on September 29. 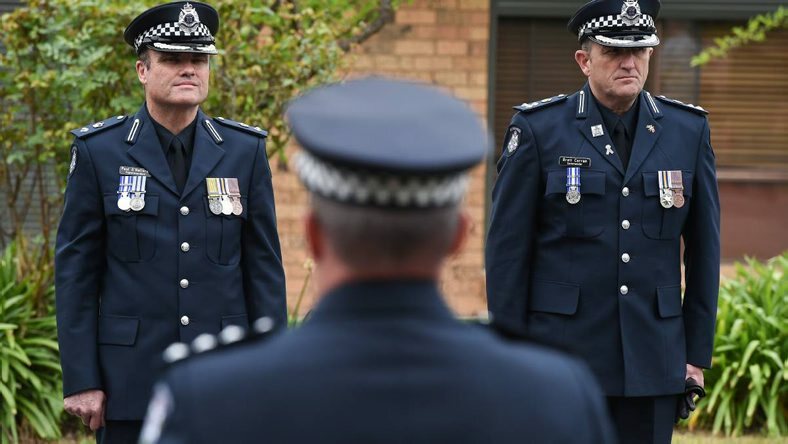 Superintendent Paul O’Halloran said messages of sympathy for the loss of Leading Senior Constable Frew had come from the Border region and from Horsham. “He was always quite vocal around the building … it’s had a really significant impact,” he said. 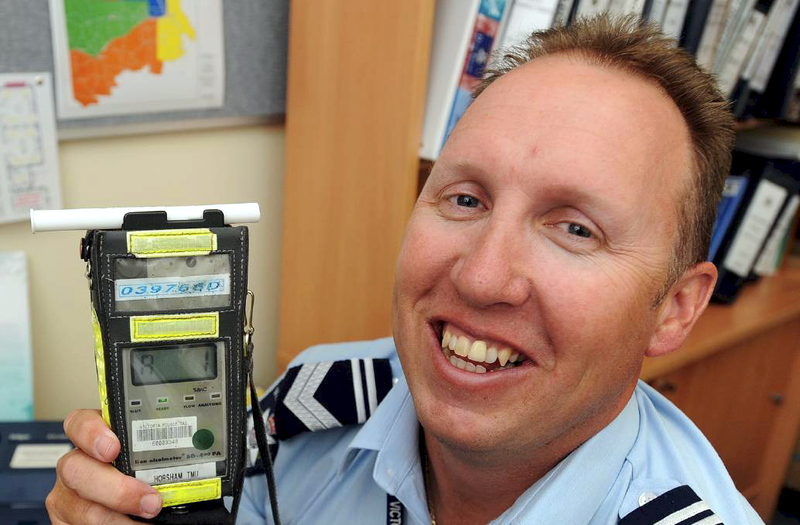 Horsham-based friend Michael Ryan said Leading Senior Constable Frew was loved by all. “He was a gorgeous young man. It was very hard to not like him, even as a copper. He was just good to people,” he said. Mr Ryan knew Mr Frew through their mutual involvement with Horsham Saints Football Netball Club. “Gavin came from a fantastic family – really good community-minded people,” he said. 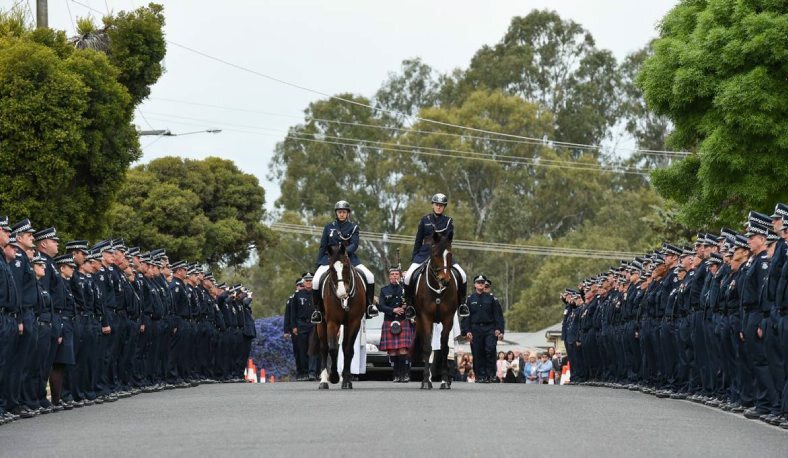 A service for Leading Senior Constable Frew will be held in Wangaratta next week. If you or anyone you know needs help, support is available by calling Lifeline on 13 11 14. Tragically taken too soon on Saturday September 23, 2017 aged 48 years. Soulmate and best friend to Rebecca, Brendan, Jemma and Kaycee. Beloved son of Neil and Maree and son-in-law to Gary and Diane. Adored brother and brother-in-law of Jodie, Nicole, Fiona-Louise, Rodney and their families. You left a space no-one can fill. You were loved beyond life. Funeral Prayers for Leading Senior Constable Gavin Frew 27893 will be offered in Our Lady’s Catholic Church, corner of Murdoch Road and White Street, Wangaratta on Thursday October 5, 2017 commencing at 10.30am. In lieu of flowers, a donation made to the Starlight Foundation for Rosie Carroll would be greatly appreciated. Donation envelopes will be available at the Church. 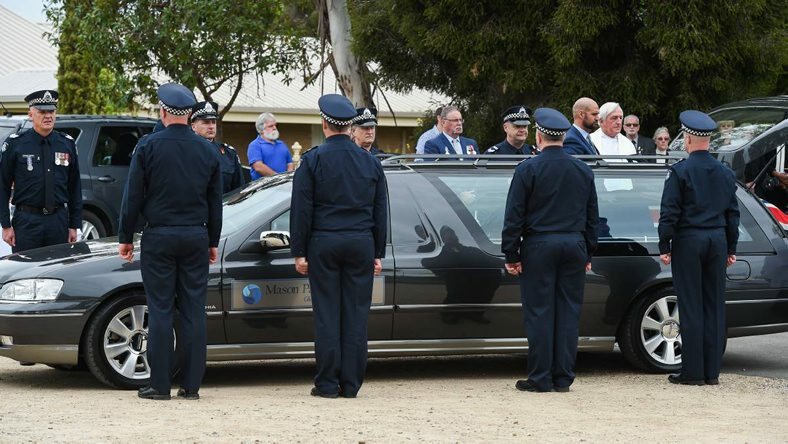 The emotional, and at times funny, funeral for Leading Senior Constable Gavin Frew was a fitting tribute to the well-loved Wangaratta police officer. His colleagues lined White Street after the service on Thursday in a guard of honour, saluting his casket and family members as a final mark of respect. 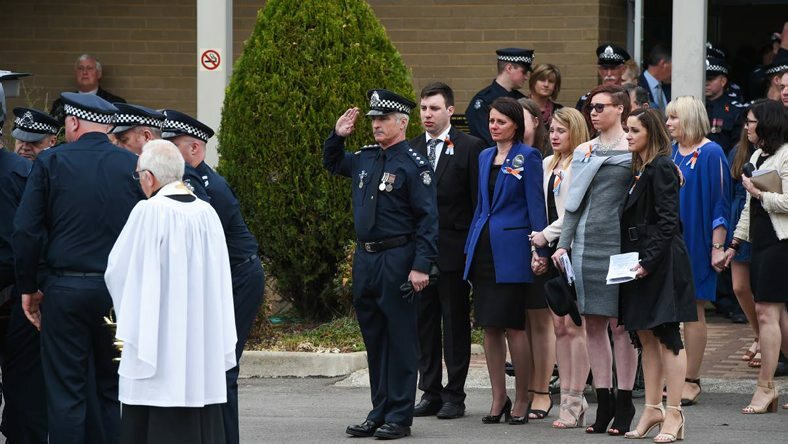 Leading Senior Constable Frew’s death came as a shock to those around him, and wife Bec Frew thanked the hundreds of people at the funeral for their support to keep her strong. 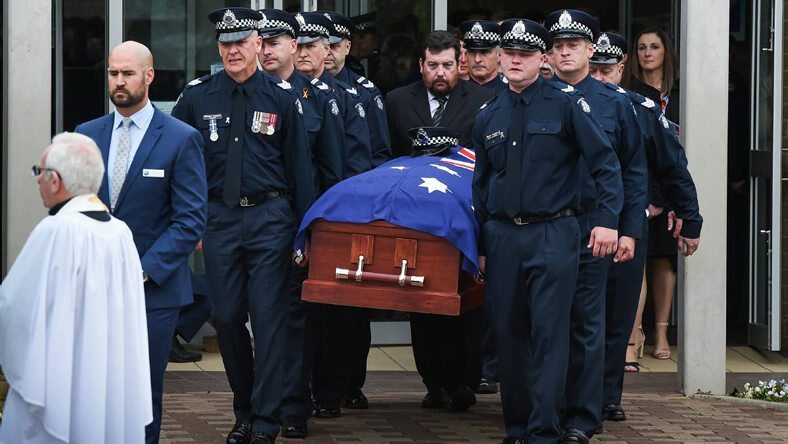 He was remembered as a proud father, larrikin big brother, devoted friend and although he was constantly making those around him laugh on and off the job, he was the ultimate professional as a police officer. 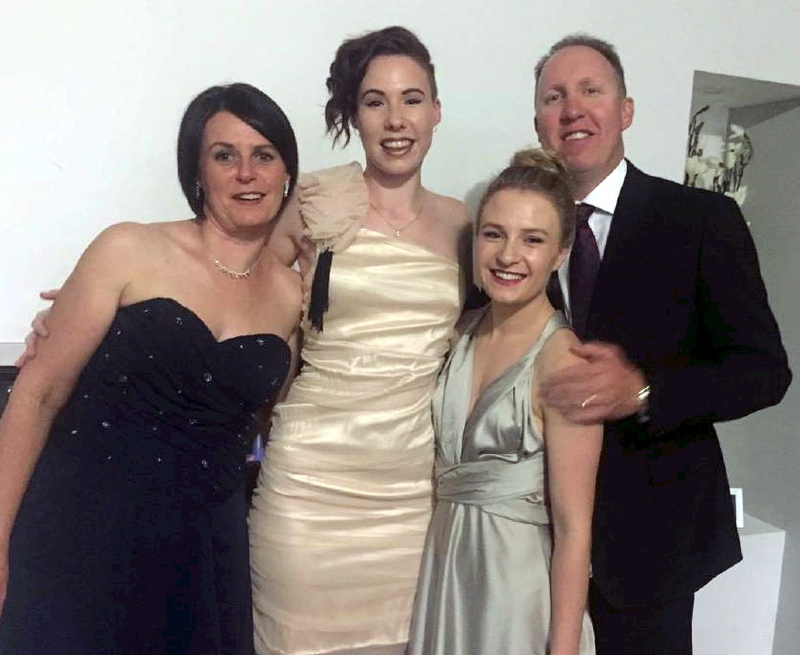 Daughter Kaycee Frew said the day was a chance to “celebrate the life of a very loved idiot”. “My dad had the amazing ability to make people laugh in any circumstance, especially under serious ones. His cheeky smile and quirky personality is what we’ll all miss the most,” she said. 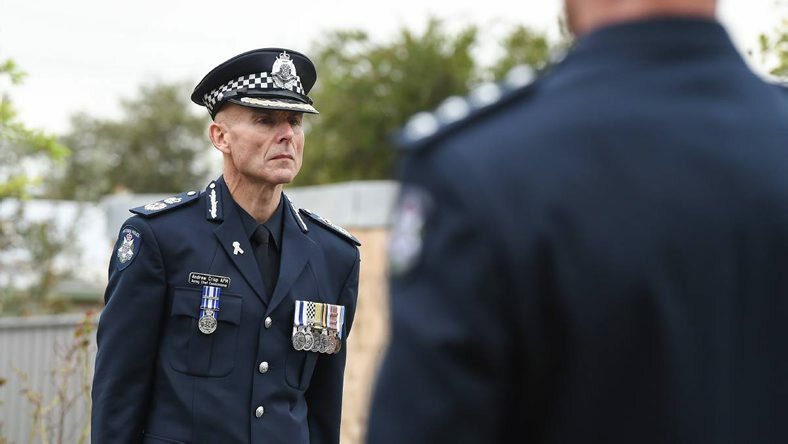 Leading Senior Constable Frew graduated the police academy in 1989, passing the final fitness test despite a broken collarbone he suffered while trying to do a stand-up somersault after winning a football final. He served in Broadmeadows, Ararat and Horsham, before moving to Wangaratta in 2012. 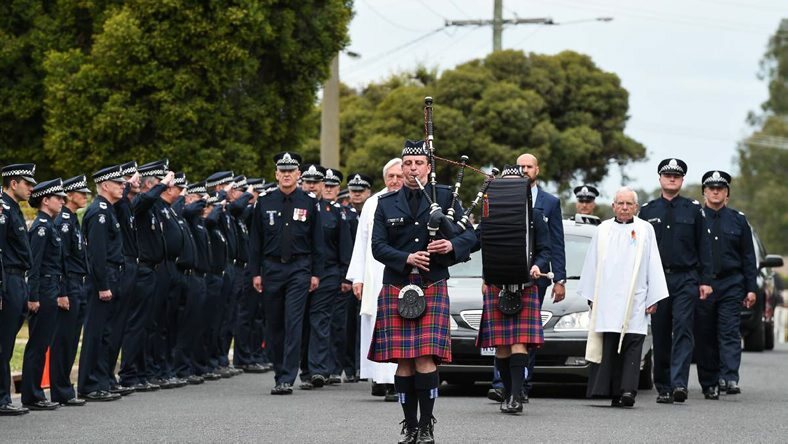 Most of the speakers at the funeral recounted Leading Senior Constable Frew’s favourite piece of trivia he would constantly ask family, friends, colleagues and even people he pulled over on the road: when was the Battle of Hastings? 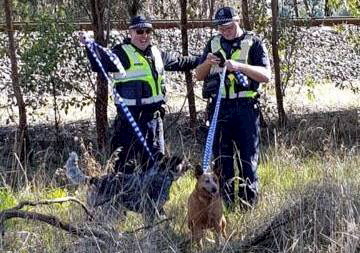 Wangaratta Highway Patrol Sergeant Michael Connors confirmed the legend that the officer was always looking for a motorist who knew the right answer, 1066. “If they got that correct, there was a chance of them getting a warning,” he said. 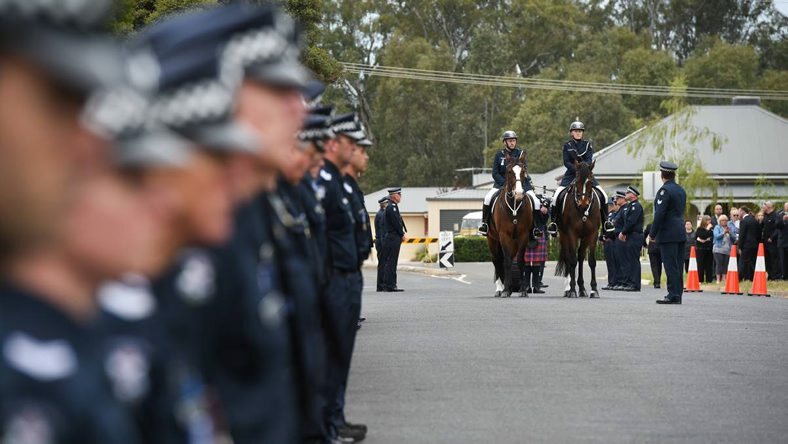 Leading Senior Constable Frew’s call sign “Wangaratta 610” has been retired as a mark of respect. Thursday’s service was also attended by Acting Chief Commissioner Andrew Crisp and Acting Assistant Commissioner Clive Rust. Donations to the Starlight Children’s Foundation were being collected by the family in lieu of flowers. Leading Senior Constable Gavin Frew was a man of extraordinary light and good humour, but he was also one of many police officers who suffered post-traumatic stress disorder. His family now want to raise awareness of the condition. Long-time friend Anthony Hoffmann told Thursday’s service about the many good times he had with Leading Senior Constable Frew, but said things had to change when it came to dealing with PTSD. “Over the years we’d always get together and trade some war stories – some funny, some not so funny – but we’d never talk about how these moments affected us, I guess mainly because silently we did not want to appear weak,” he said. “This is wrong and we need to change this attitude. “If there’s one thing we can and should take away from this tragedy, it’s that we need to change this macho culture and to learn to talk and to ask for help when we need it, otherwise we’ll needlessly lose more sons, daughters, husbands, wives, fathers, mothers, brothers and sisters – enough is enough. “I implore you to take this message away today: life is precious and our time here short, so we owe it to our loved ones to be the best we can, but we can’t do that alone so it’s time to man up and be honest with those around you. Mr Hoffmann said his friend was a very courageous man, looking out for team mates on the football field and in other parts of life. “He never took a backwards step, even when the odds were stacked against him,” he said. 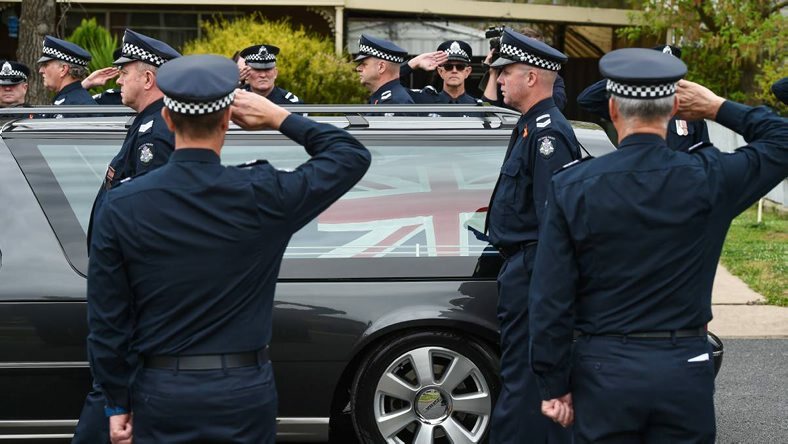 SPECIAL MAN: Leading Senior Constable Gavin Frew was remembered as an “idiot to all and loved by everyone”. This morning I learnt of the untimely passing of Gavin Frew who by his own words couldn’t bat and couldn’t bowl. 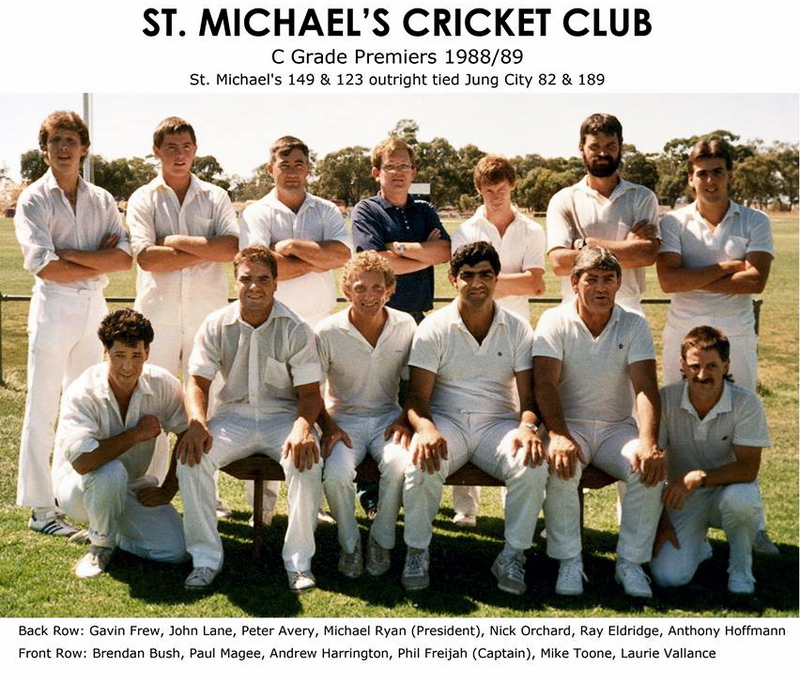 Gavin played just the 20 matches for the club for 68 runs (HS 26) but he did return for our premiership reunions earlier this year as a member of the C Grade 1988/89 premiership team. Gavin was a Vicpol member here in Horsham before heading up to Wangaratta. Remember is ok to not be ok. If you notice mates acting strange it doesn’t hurt to ask if they are okay.